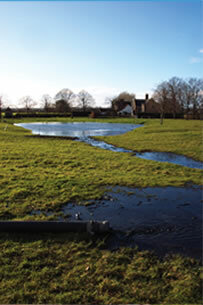 We undertake all Lake and Pond management projects, large or small. Let us handle all of your delivery and transportation arrangements. We will complete all necessary Environment Agency applications and provide a complete service from start to finish. Let us deal with all the administration and take the hassle away for you. All types of physical maintenance undertaken.